Size: 2XL, Color: White (-) is currently out of stock! Size: XS, Color: White (-) is currently out of stock! 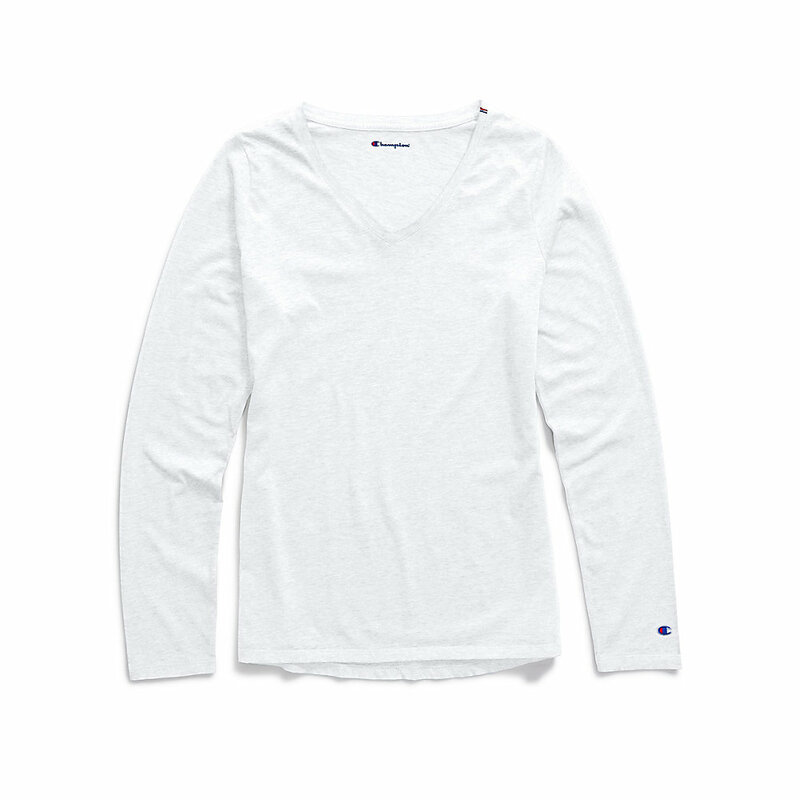 Elevate your tee game with the washed-in softness of our Authentic Wash Long-Sleeve Tee. 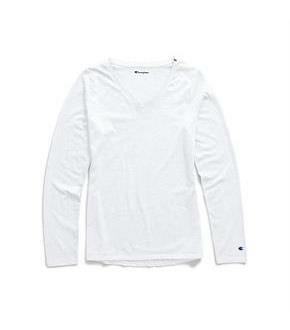 Cottony tee is washed for the ultimate in broken-in softness. Lightweight and semi-fitted body for easy layering. Signature striped twill tape detail at shoulder. Soft V-neck and curved hem. C logo at cuff. Please note that due to the wash process, slight variations in color may occur.